Power is the capacity to do, to create effects. Power-over is power to control. 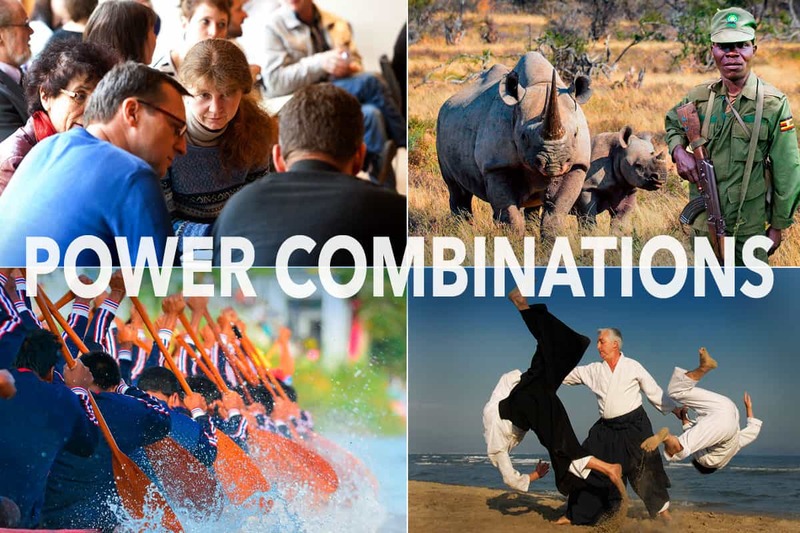 Power-with is generated by collaboration. Power-from-within is spirit, character, discipline, focus. 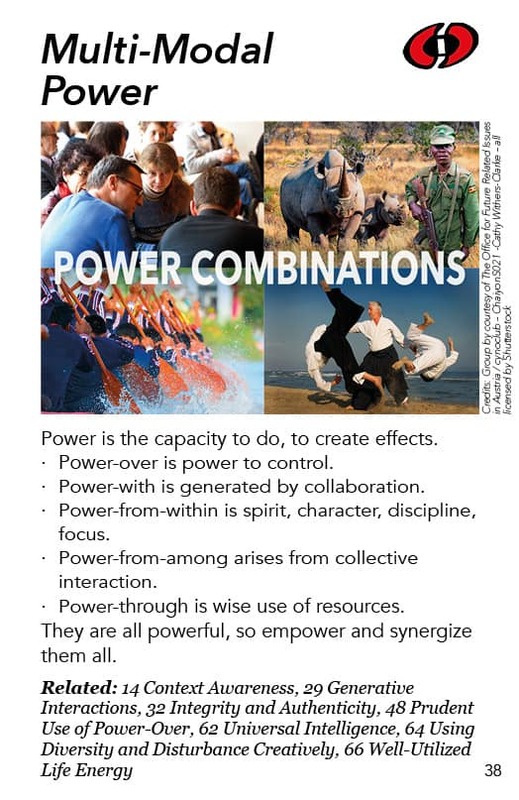 Power-from-among arises from collective interaction. Power-through is wise use of resources. They are all powerful, so empower and synergize them all.